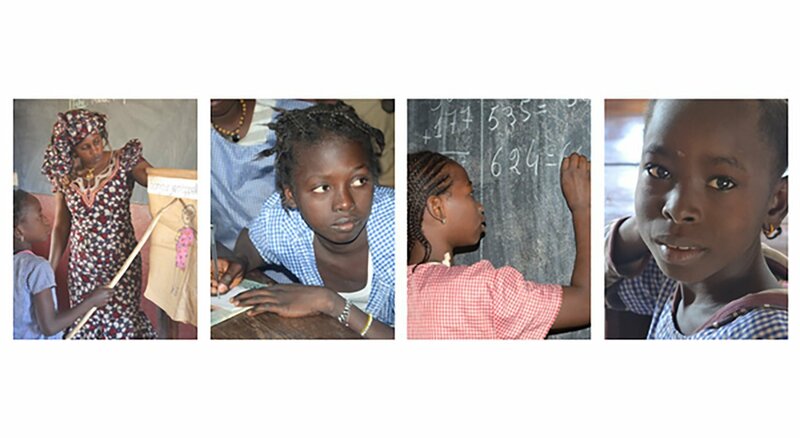 Although the links between girls’ education and improved quality of life and economic growth are well known, school-age girls in Guinea continue to face conditions that limit school success—from systemic impediments, such as shortages of qualified teachers, to cultural factors, like the practice of early marriage. As a result, many female students leave school before completing the primary school cycle. Less than half of school-age girls in Guinea regularly participate in primary school (47.7 percent) and only a quarter (25.9 percent) enroll in secondary school (UNICEF 2013). It is a striking figure and one that has been a driving force in STS’s Whole Child Model. STS partnered with the United Nations Girls’ Education Initiative to produce a case study, A Holistic Approach to Girl’s Education—School-to-School International’s Whole Child Model, which examines how the Girls’ Education Program improved education, health, and engagement while addressing factors that hindered girls’ success in school. Before and after surveys showed that girls enrolled in the Whole Child Model girls’ scholarship program scored significantly higher in reading and math than other students. Enrollment in the girls’ scholarship program was also associated with improved diet and social status for girls, and more frequent contact between parents and schools. Following training in the importance of girls’ education, parents reportedly became more involved in their girls’ education and, in some instances, reduced household demands on their girls. Following training on the importance of girls’ education, principals and parents reported that schools increasingly promoted leadership opportunities for all students in their schools, including girls. Most girls participating in the Whole Child Model were unable to name any professional roles for women outside of ones they saw in their everyday lives—for example, teachers, doctors, and principals—while boys were able to imagine a range of possibilities, even being president of the country. This suggests that in spite of project interventions, girls still have a limited view of their own prospects as professionals. The case study focused on three domains in girls’ lives: 1) the learning environment at school, 2) the home environment, and 3) perceptions of the role of women and girls in Guinean society. Read the full case study. 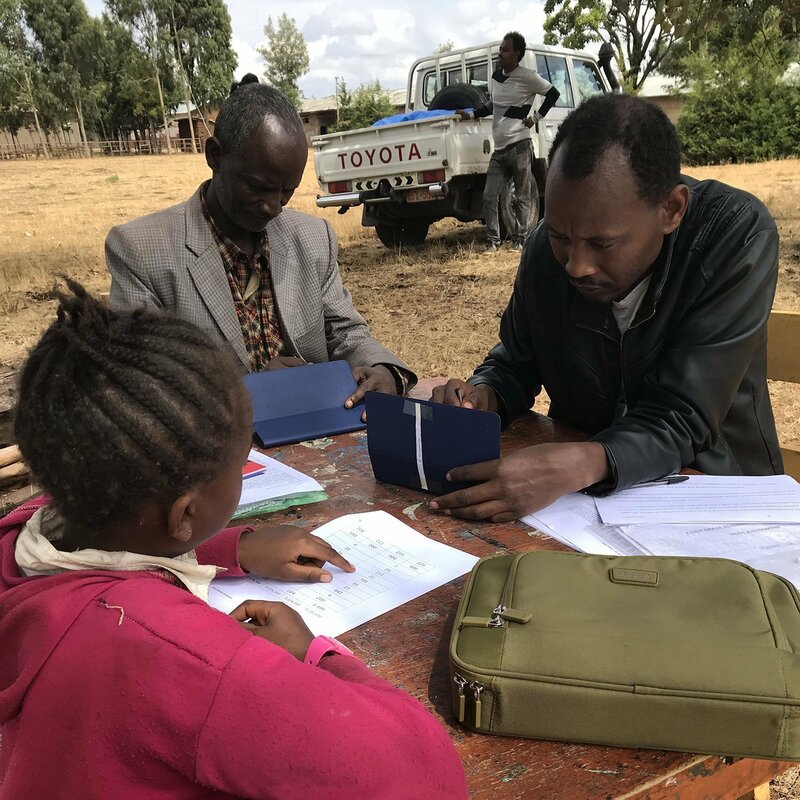 Building on lessons learned from years of implementation and research in Guinea, STS will expand the Whole Child Model girls’ scholarship program to Arusha, Tanzania in early 2018. With your help, we hope to create access to healthy and engaging learning environments for girls in Arusha to help them thrive.